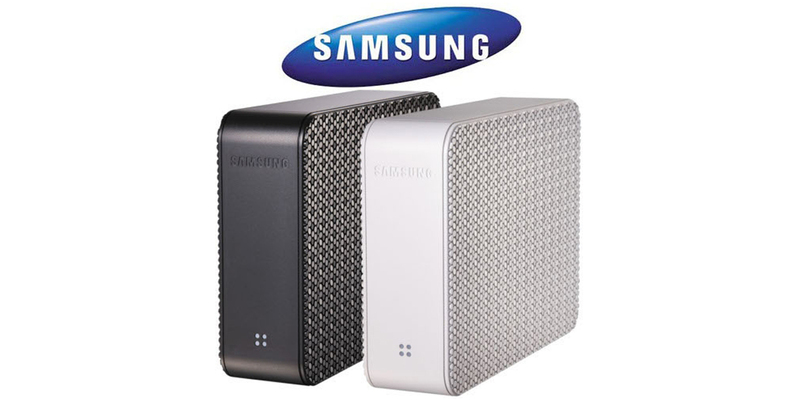 In recent years Samsung intensified the activities on the data storage medium sector. That is the reason why in so many personal computers and notebooks only Samsung harddisks are used as basic equipment. Because of our – only for Samsung – developed reading-procedures and our proprietary methods of inspection, we are able to recover almost 100% of the data from this harddisks. Frequently encountered problems are: harddisk “clicks”, malfunctioning motors (the drive is no longer available and there is no noise) or problems with the storage surfaces.